The BMW i3 is one of the most popular electric cars in Spain and Europe. It’s the only one available as both the pure EV as well as the range-extended i3 REX. 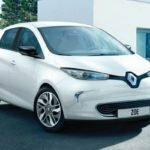 An update of the battery in July 2016 improved the official range of the EV to 300Km from l0s 189 km of the previous generation. This update placed it among the best in its class, when talking about capacity with a single charge. Besides, BMW has made a stylish update with a sharper design, and introduced a more sportive version of BMW i3. 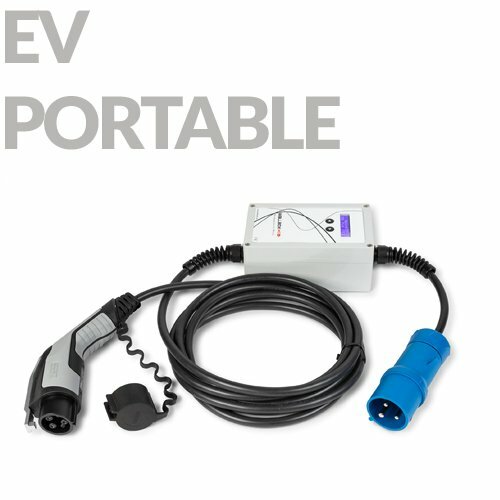 How to charge a BMW i3? The BMW i3 range uses the CCS charging standard, which consists of a combined AC and DC input port. 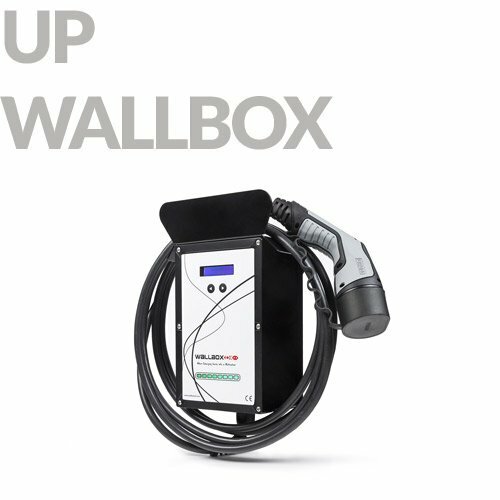 The BMW electric car has a Type 2 connector with a wallbox or laptop. 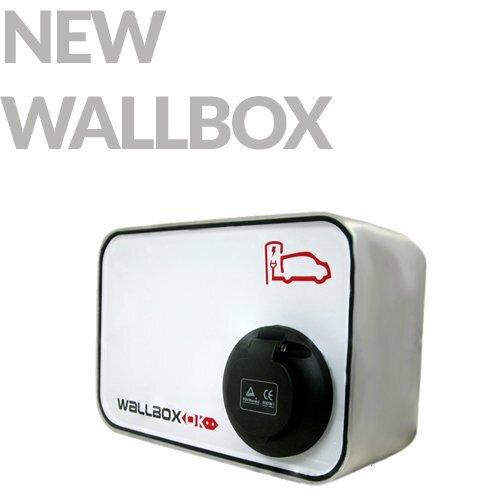 It can also charge at fast CA points and at public charging points. The upper and lower sections of the inlet are used for high power transport during rapid DC charging. The CCS charge input of the BMW i3 is located on the 3/4 panel on the outside. The BMW i3 can be charged slowly, fast and rapidly. Slow charging requires a 3-pin-to-Type 2 cable and rapid charging a Type 2-to-Type 2 cable, one of which, usually comes with a vehicle. 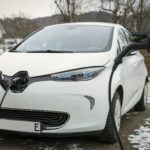 For rapid charging, the vehicle uses a tethered CCS connector which is part of the charging unit. it’s safe to start charging. 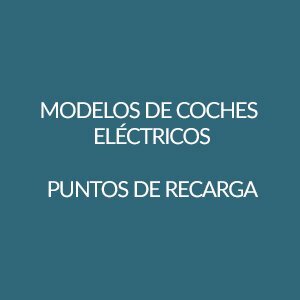 If you are charging at a private charging point at home or in the workplace, the vehicle will recognize it and starts charging automatically. 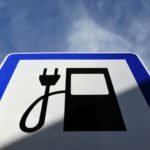 When charging on public chargers, an activation process may be required to start charging. Depending on the network provider, activation process may require the use of an RFID card or a smartphone application, often linked to an account that has been set up earlier. Contactless pay-as-you-go units are becoming more common in the newer units. 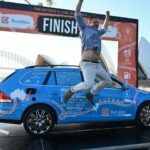 How long does it take to charge a BMW i3? The following table shows the approximate times needed to charge a BMW i3 94 Ah. 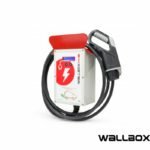 Times are for a 100% for all but rapid charging, which is shown for 0-80%, as most rapid chargers reduce or cut power long before 100% charge to protect the battery and maximize efficiency. charging rates decrease as the maximum charge is reached. When it comes to BMW i3 and its charging the best solution is to charge it at home. It’s often the most convenient, economical and more trustable way of charging. 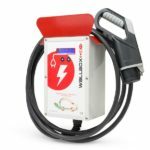 Most home chargers have a power of 3 kW or 7 kW. 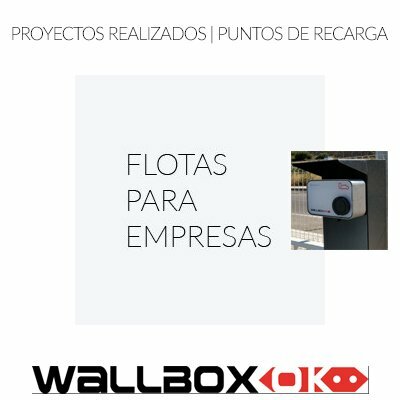 Wallbox charging points are high-powered, wall-mounted recharge units which usually cost more than the slower 3kW options. Even though they may be a bit more expensive by their price, they also have a big advantage. 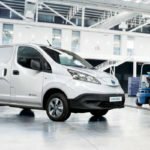 – they reduce the time required to fully charge an EV for half the time. If you want to know more about the charging points for a BMW i3 contact us. 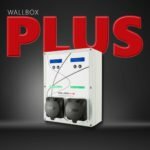 We will provide you with all the information needed about charging points and their installation.